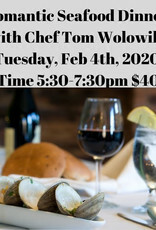 No date necessary for this class! 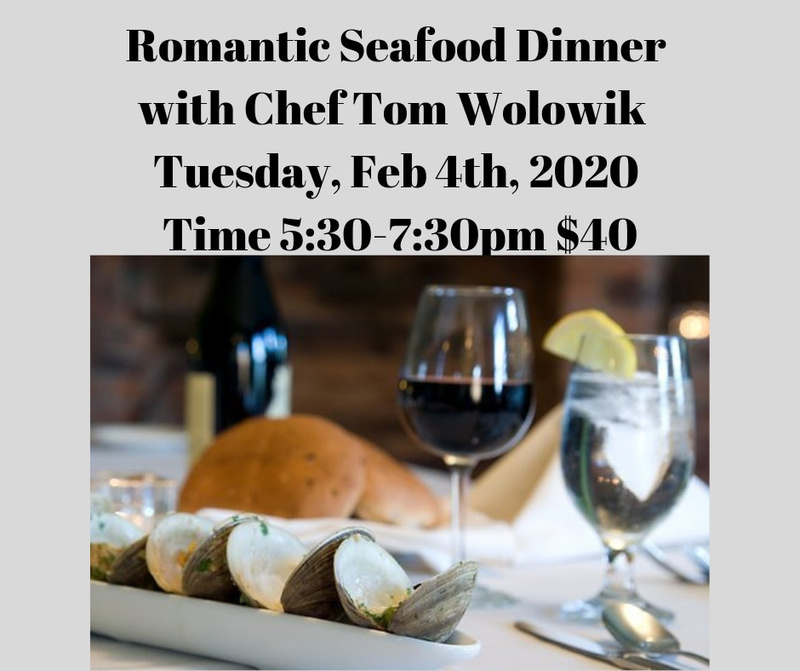 You can learn to prepare your own romantic meal with a date...or for a date... either way you will love Tom's expert seafood creations! 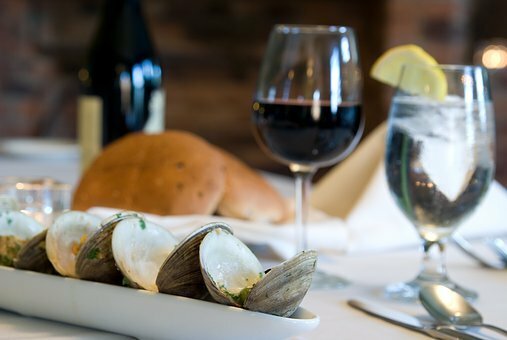 Plan a romantic seafood dinner at home with the tricks you will learn from Chef Tom! 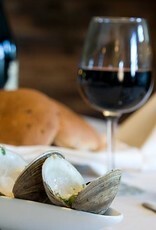 TOM WOLOWIK was a Fishmonger at Madison's Seafood Centers for fifteen years; then a chef at Bistro 101 in Mt. Horeb. Tom loves teaching cooking classes and small catering events. He loves Madison's great ethnic and specialty food stores, and he enjoys seafood and fishing with his two children.